You will learn how to make binding from a piece of fabric, master a perfect mitered corner and practice hand sewing the binding to the back. 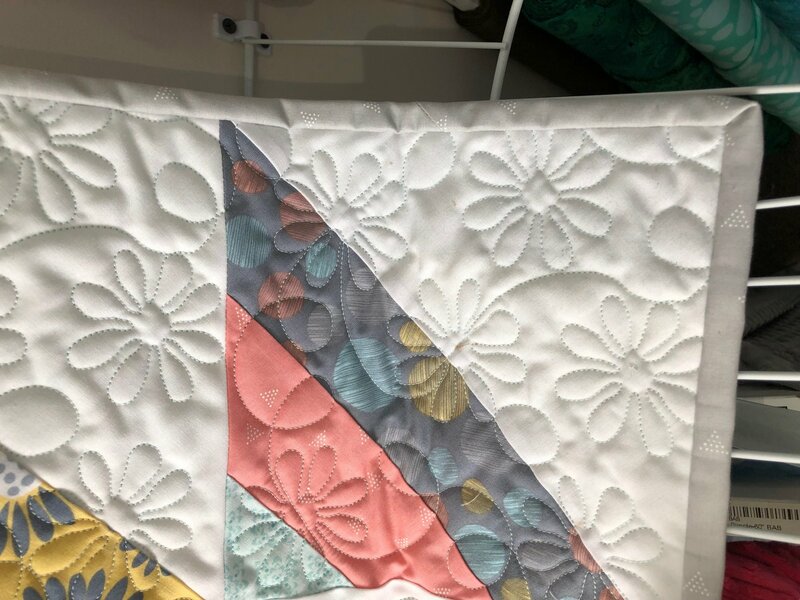 Supplies: Sewing machine with a walking foot, small quilt or table runner that is ready for binding, fabric for binding, binding clips (helpful), and basic sewing supplies. Sewing machine with a walking foot, small quilt or table runner that is ready for binding, binding clips(helpful), and basic sewing supplies.